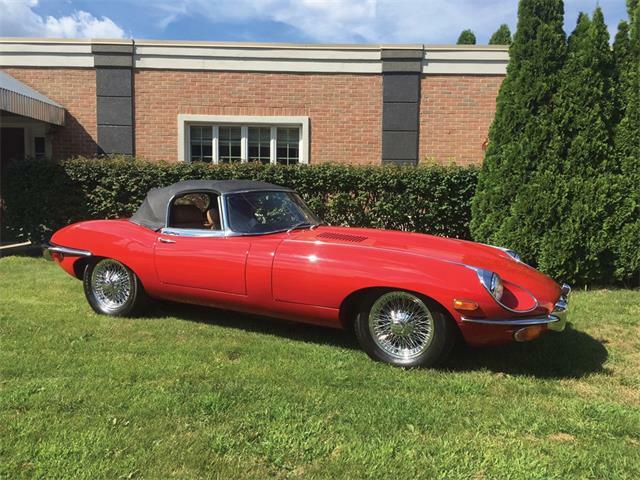 With Valentine’s Day right around the corner, ClassicCars.com is feeling the love and asked readers to vote for the most romantic car. 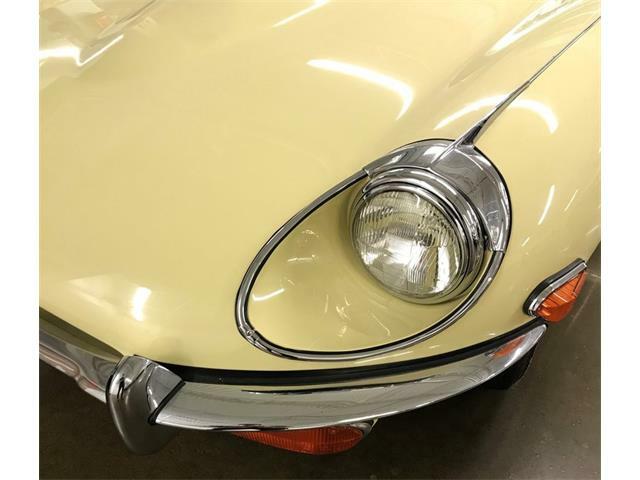 With Valentine’s Day right around the corner, ClassicCars.com is feeling the love and asked readers to vote for the most romantic car. 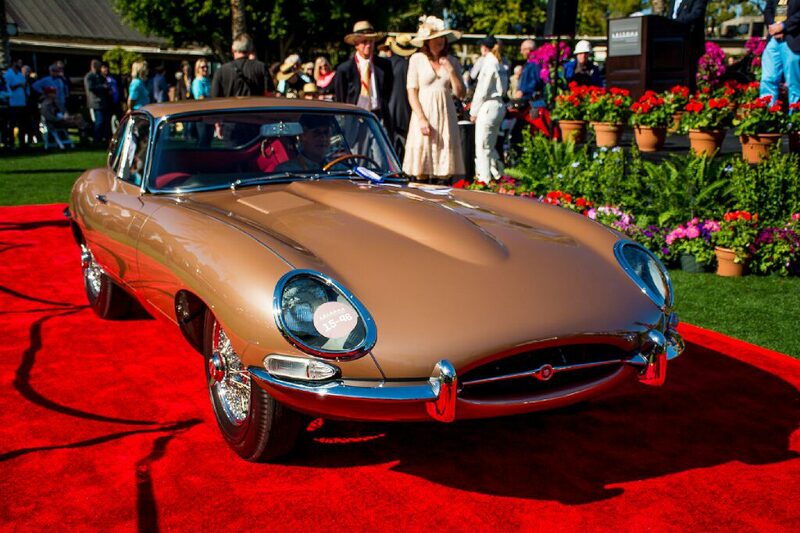 With 30 percent of the total votes, the Jaguar XK-E was the clear winner. 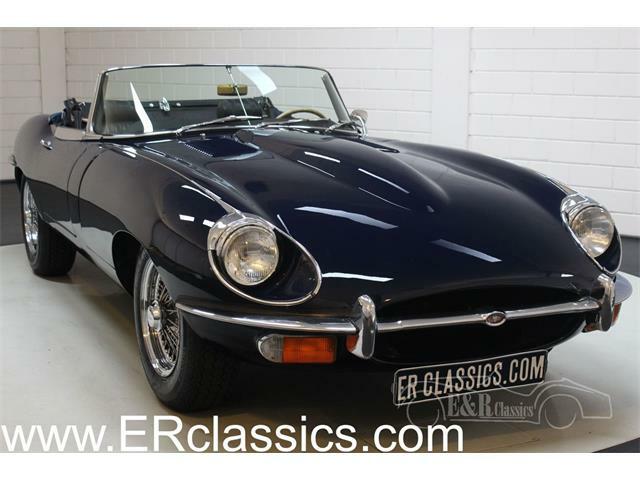 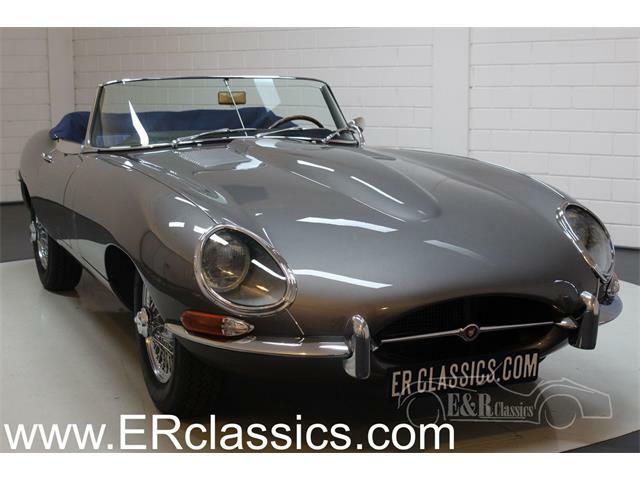 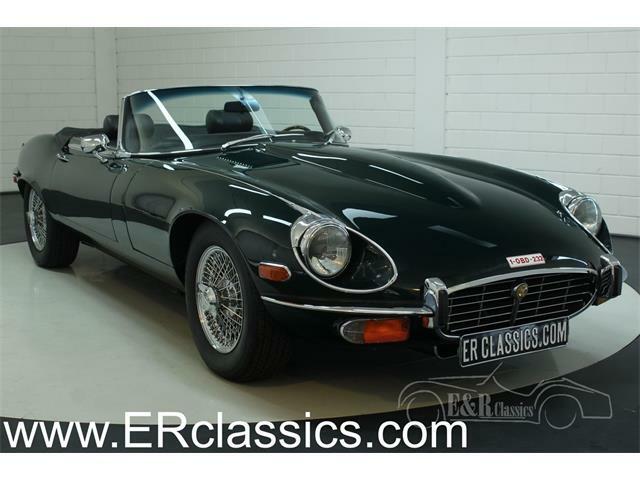 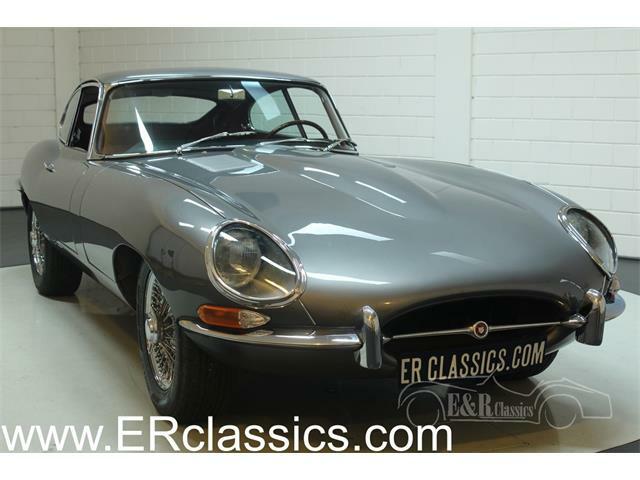 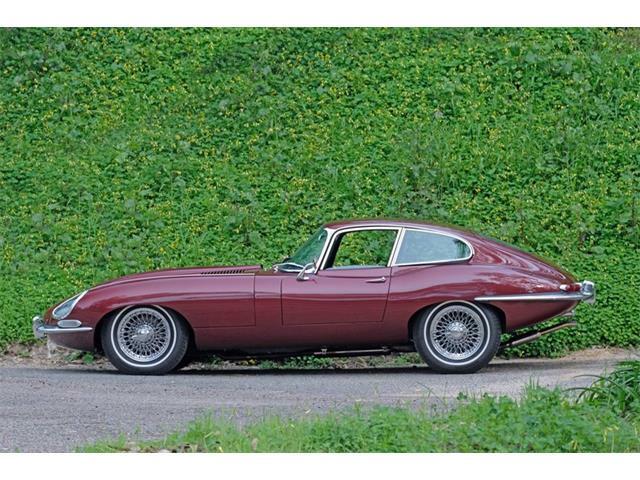 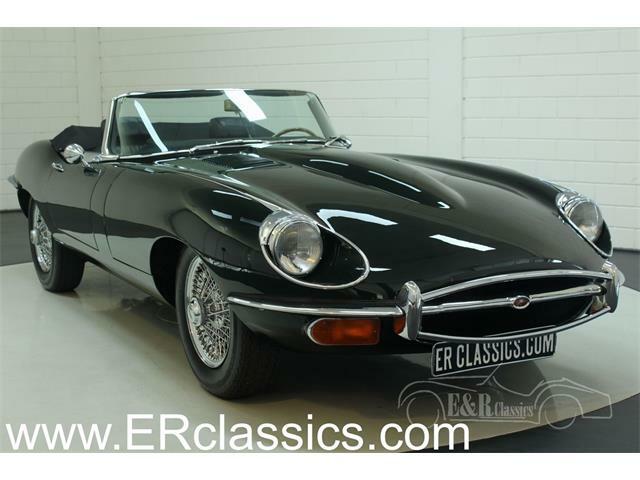 The Jaguar E-type is a British sports car was produced between 1961 and 1975. 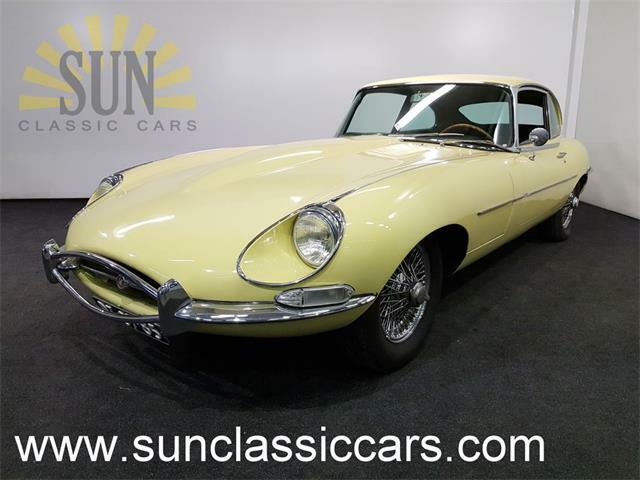 The cozy two-seater is a perfect combination of beauty and performance, making it easy to see why it was voted the most romantic car. 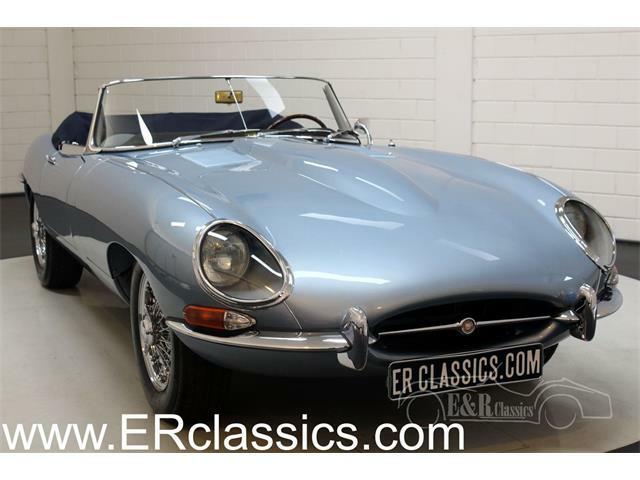 With 25 percent of the votes, the 1959 Cadillac convertible secured second place with its long, luxurious and tall fins, drop top and beautiful interior. The third-most romantic car was the ever iconic 1965-66 Ford Mustang convertible, with 14 percent of the vote, followed by the 1935 Auburn Speedster at 10, the 1962 Ferrari 250 GT California Spyder at 9 and lastly the Alfa Romeo Duetto and MG tied at 6 each.